SANDUSKY, Ohio — Cedar Point is known for its monstrous roller coasters. This year, there are different “monsters” invading the Sandusky amusement park. 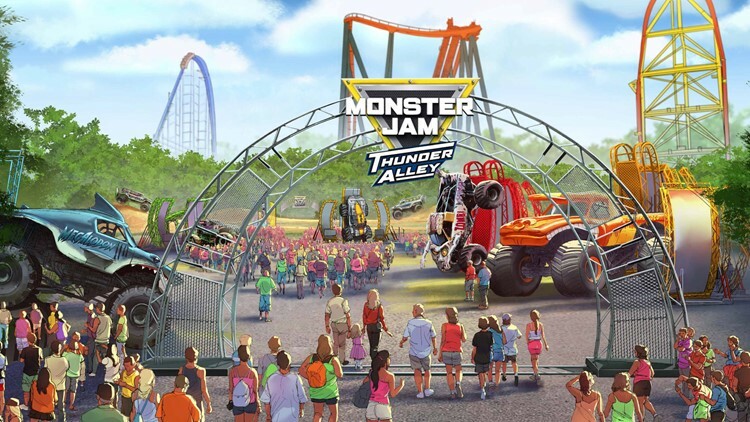 The attraction -- which runs at Cedar Point from May 18 through June 30 -- features some of Monster Jam’s most popular trucks, including Grave Digger, Max-D, Megalodon, Zombie and El Toro Loco. - Monster Jam Freestyle Ride Truck Experience: Guests can strap in for a ride in a real Monster Jam truck. Board an all-new, 10-passenger Grave Digger or Megalodon truck for an unforgettable ride on a thrilling Freestyle-inspired course. Once on board, guests will feel the roar of real Monster Jam action as the truck tackles the most obstacles on any ride truck track ever built. 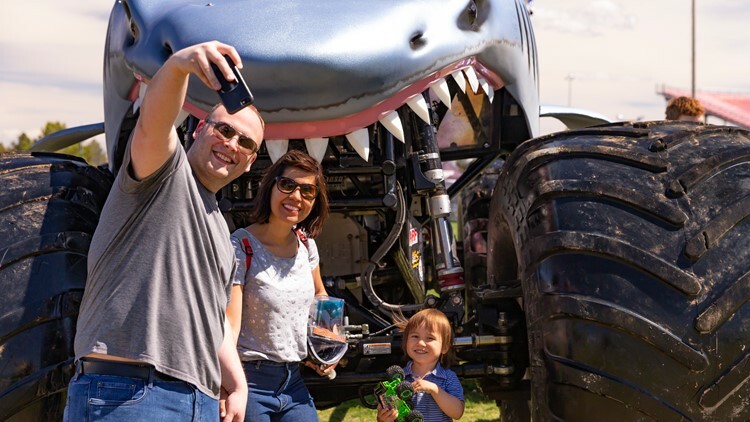 - Monster Jam Garage: Guests can interact with and learn how Monster Jam trucks come to life in this first-of-its kind Monster Jam Garage experience. They’ll have the opportunity to touch, feel and turn real Monster Jam elements that make these mechanical marvels soar. Guests can see how a 1,500-horsepower engine works, turn enormous 645-pound tires on an axle, see how oversized shocks absorb punishing landings and crank the gears inside of a real transmission. 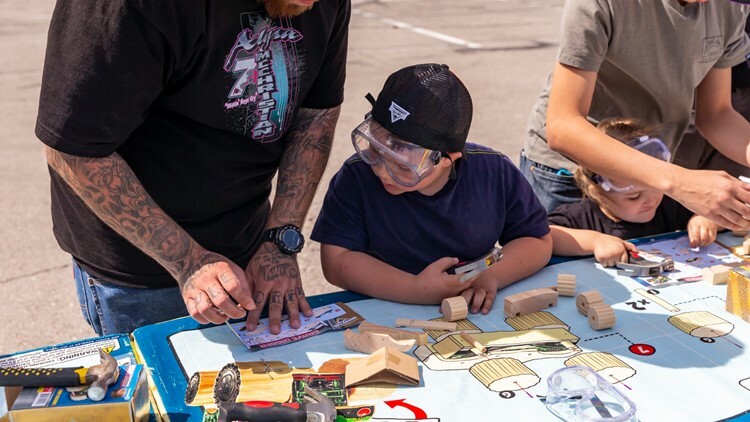 - Monster Jam Build-a-Truck: The little ones can let their imaginations take over as they build their very own mini Monster Jam truck. A nominal fee is required for this activity. 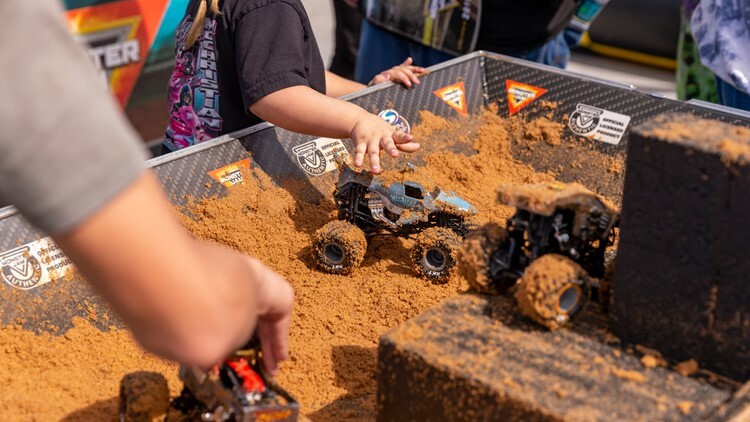 - Monster Jam Pit Stop Play Area allows fans to create their own action using authentic Monster Jam die-cast trucks on a miniature track with ramps and obstacles. - Monster Jam Treats: Some of the exciting food and beverage offerings found at Monster Jam live events are coming to the park and will feature unique Monster Jam food and beverage exclusive to the park event. 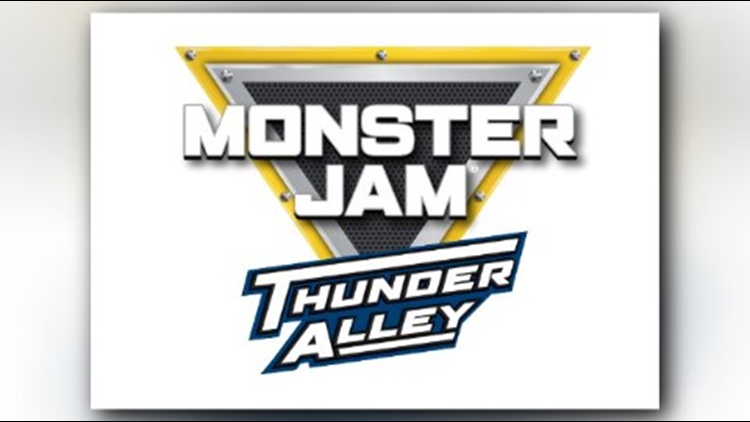 Entry to Monster Jam Thunder Alley is included with park admission. Some features of the event require advance reservations or an additional fee. - Kings Dominion in Doswell, Virginia: July 20 through Sept. 2. - Dorney Park in Allentown, Pennsylvania: Sept. 14 through Nov. 3. Cedar Point opens for its 2019 season on Saturday, May 11. The headline attraction this year is the Forbidden Frontier interactive experience, which replaces Dinosaurs Alive! One thing to note... 2020 marks Cedar Point's 150th anniversary, which some speculate will deliver something big. Our only hint so far is that Clark has already told WKYC guests can expect a retro atmosphere that pays tribute to Cedar Point’s lengthy history.